How do I get married in Michigan? I’m engaged, so how do I get married in Michigan? If you are a Michigan resident, you must obtain your marriage license from the county in which you live. If one of you is not a Michigan resident, you can apply in the county where the Michigan resident lives. In both these cases, the license is valid for the entire state of Michigan. 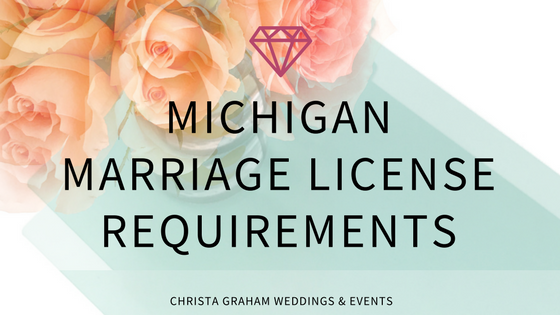 If neither of you is a Michigan resident, the license must be obtained from the county where the marriage ceremony will be performed. The license is valid only in that county. Monroe County: Apply in person at the county clerk office. If your county isn’t listed here, find the application on your county’s clerk office website. What paperwork do I bring with me? Certified copy of birth certificate with raised seal, Valid and signed US Passport, Letter of NO RECORD from state of birth, along with NUMIDENT from Social Security, or birth registration which includes parent’s names. Valid Passport (in English, with full date of birth, and valid I-94 card attached. ), Valid Passport Card, or Certified Original birth certificate (in English or certified and notarized translation with full date of birth. NOTE: A notary other than the translator must notarize the translator’s signature.). You must have the letter from your spouse that brought you into the U.S., along with a Valid Resident alien card, Valid Work Authorization card, Valid Green Card, U.S. Naturalization papers, or valid U.S. passport, signed by holder. When should I apply for my marriage license? Marriage licenses are only valid for 33 days from application date if you choose to observe the 3-day waiting period. However, if you opt to receive the license the same day of application, it is only valid 30 days from the application date. 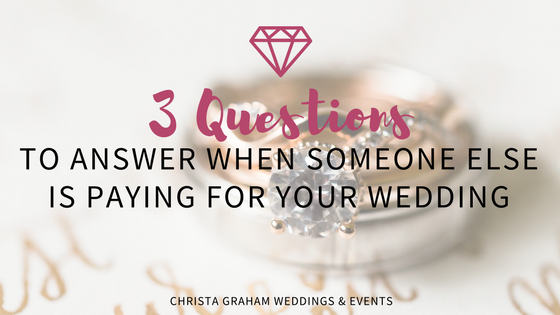 So, you should apply for your marriage license no earlier than 30 days before your wedding date. Please note: Whether you receive your certified marriage license the day you apply or opt to receive it 3 days later, you will need it the day of your wedding. 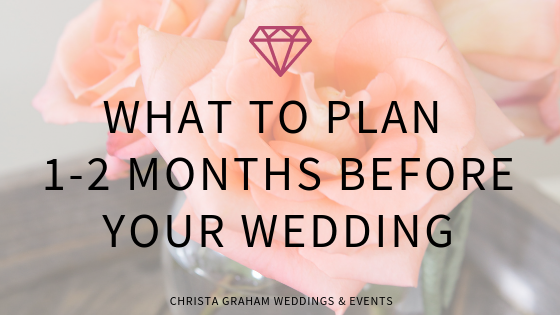 It will need to be signed by your Officiant and two witnesses immediately after the ceremony concludes. There is a $20 Application Fee for Michigan residents. If you wish to receive your marriage license the same day you apply, there is an additional $10 fee. I hope this clears up some of the confusion for you! 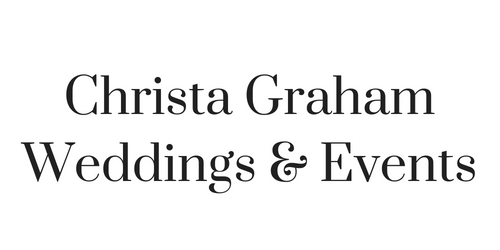 If you have any other questions about the legalities of getting married, please feel free to send me an email! 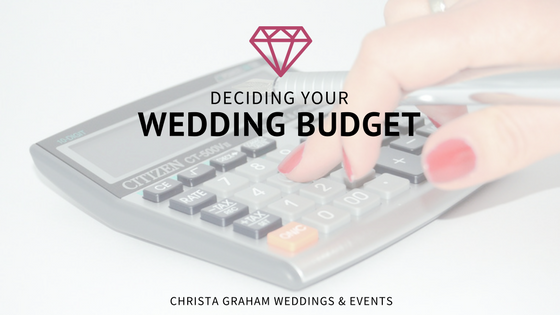 If you need a wedding planner or day-of-coordinator, I am happy to provide those services, as well! This information is accurate as of January 2018. Please check with your County Clerk for any updates or changes. 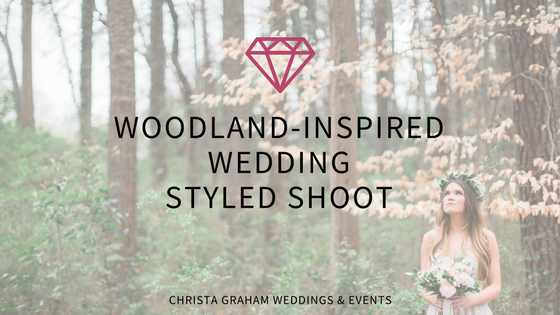 When the opportunity to help coordinate this photo shoot presented itself, I jumped at the chance! Kelsey had a great vision and it was brought to life by the great team of vendors below! Check back, I will add more photos soon! Stationary & Ribbon: Lairsey Paper Co.